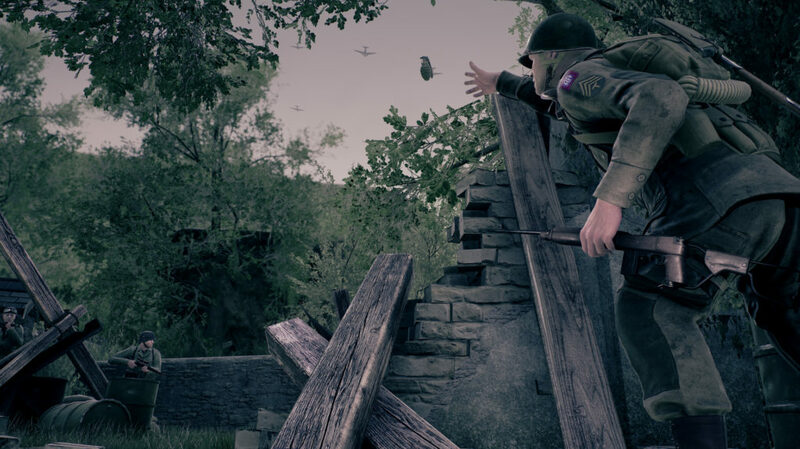 Square Enix Collective is delighted to announce that Battalion 1944™, the old-school WW2 FPS from Derby based studio Bulkhead Interactive™, has entered Early Access on Steam. Bulkhead Interactive previously worked on The Turing Test™ back in 2016, a celebrated puzzler also published by Square Enix Collective. Battalion 1944 is available on Early Access today. You can watch the latest trailer here.